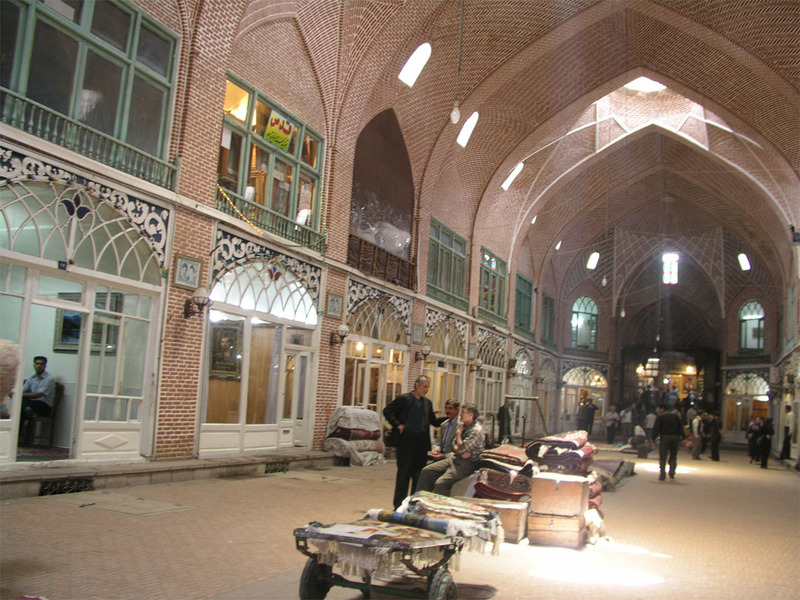 Hamadan is one of the oldest centres of civilization. 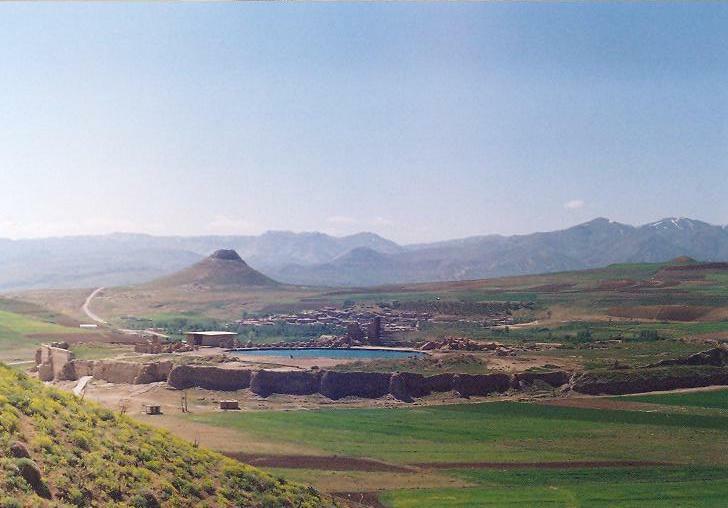 The city has been inhabited since the 2nd millennium BC. In the 7th century BC the city, by that time known as Ecbatana, was the capital city of the Medes. 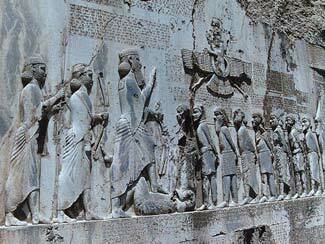 After an alliance between the Medes and the Persians, the city was renamed to Hagmatana and became the first capital of the Persian Empire. 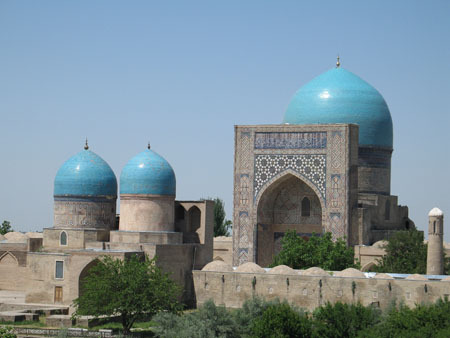 The Avicenna Tomb – The tomb is rocket-like mausoleum, which belongs to the 10th century poet, scientist, philosopher and physician Abu Ali Sina. In the West, we know him as Avicenna. Among a lot of his other achievements, he wrote a medical encyclopaedia that has been mandatory reading for every medical student in Europe until the 19th century. His works as a poet and philosopher are still studied today. 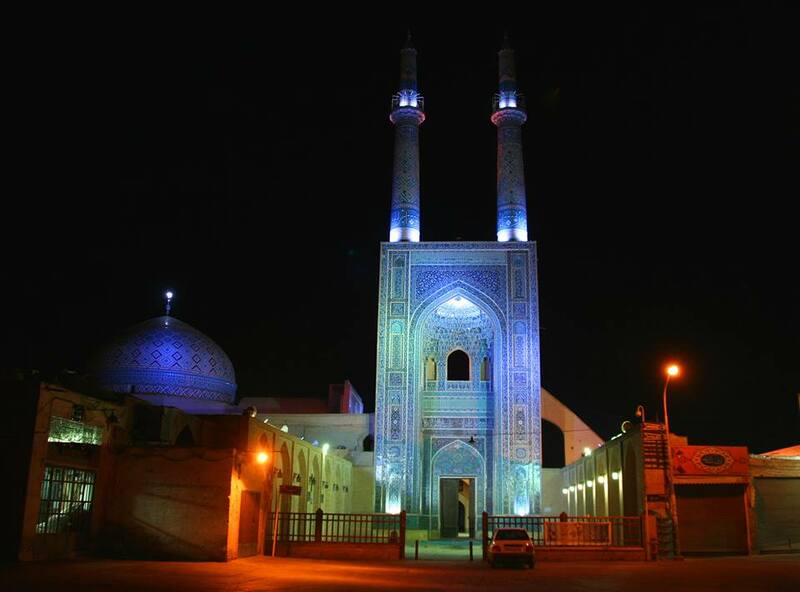 Baba Taher: The rocket – like tomb of the 11th century great and popular poet of Iran. 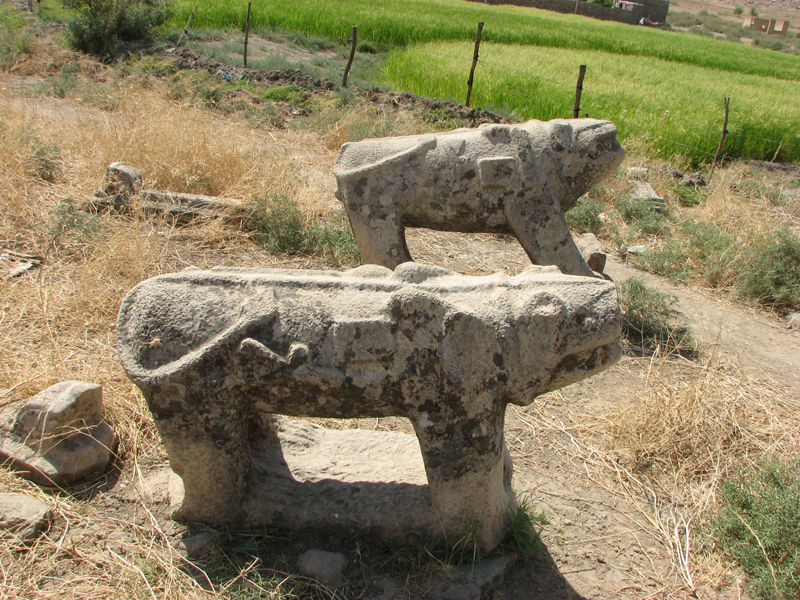 Stone Lion – the 4th-century city gate, believed to have been carved at the command of Alexander the Great. 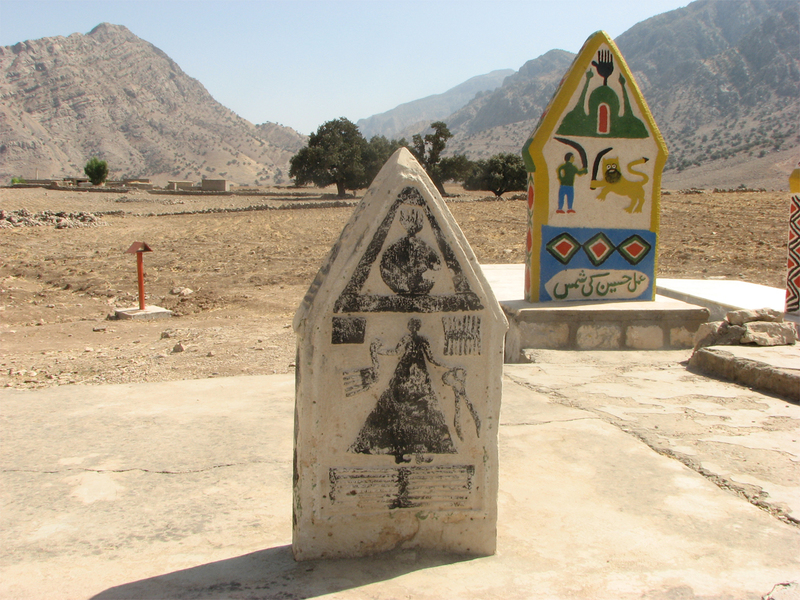 Esther Mordechai – There is a small Jewish community in Hamadan. Their synagogue is also the shrine of Esther, the Jewish wife of King Xerxes, and her uncle Mordechai. Although, some people claim it isn’t Esther who is buried here, but another Jewish Queen by the name of Shushan Dokht. The Ganjnameh Rock – bearing inscriptions of two Persian kings, Darius 1 and Xerxes (5th century B.C)written in three anceint languages,in the pleasant valey of Ganj Nameh with a waterfall and traditional teahouses which is a popular day out for locals. Ali Sadr Caves – one of the most astonishing natural sights in Iran, with vast underground lakes.